Aloe vera is healing both inside and out. The juice of the aloe plant has been used since ancient times for internal, medicinal, and topical treatments. Aloe treats sunburn, moisturizes dry skin, hair, and scalp, fights stretch marks and aging skin, aids in digestion and gum disease, treats acne, insect bites, psoriasis, eczema, blisters, bruises-the list goes on. It’s essentially a cure all for skin issues and is often used internally* due to its anti-fungal, anti-inflammatory, anti-microbial, anti-bacterial, and anti-oxidant properties. Combine 4 tablespoons of partially ground oatmeal with 2 tablespoons of aloe vera juice and 2 tablespoons of honey. Apply to clean face and neck, using gentle circular motions and avoiding the eyes. Leave on for a minute or two then rinse with warm water and pat dry. 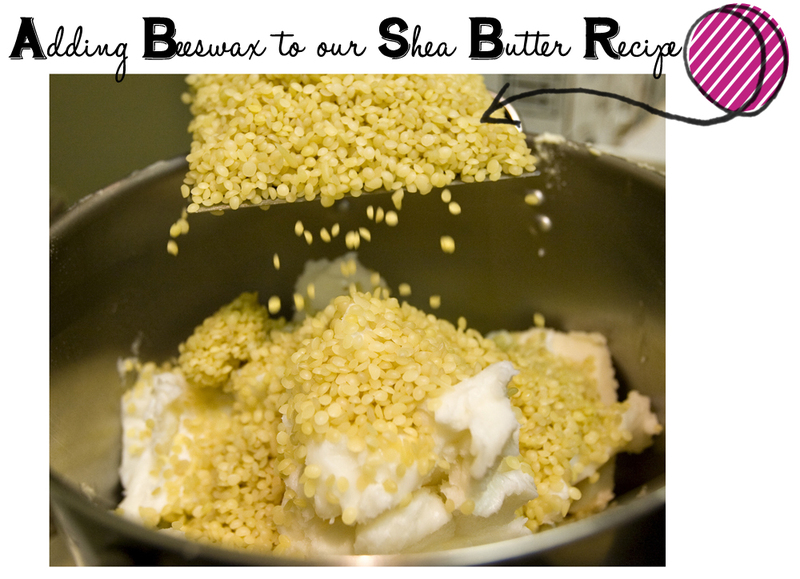 The oatmeal will have exfoliated away dead skin while the honey cleansed your pores and the aloe moisturized your skin. Mix 1 tablespoon of aloe vera juice with 1 tablespoon of the juice of a lemon, lime or orange. Apply to a clean face using a cotton ball or your fingers. The citrus juice will tighten the pores while the aloe moisturizes and both ingredients cleanse oily skin. Be sure to wash your face if you are going out in the sun as the citrus juice will cause your skin to burn. Don’t know how to juice an aloe plant? Check out this video. It gives a little history and explains internal usage as well. *Always consult a health care professional before beginning any internal regimen.